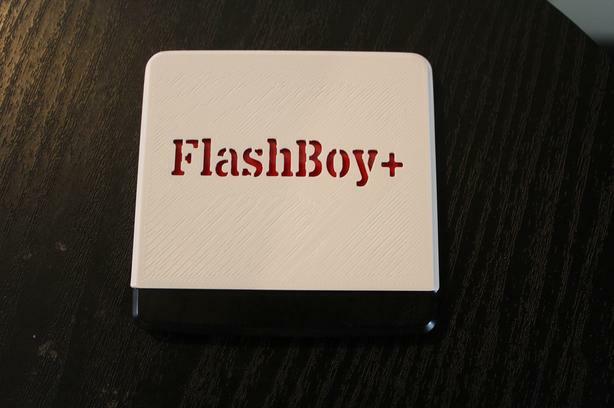 I have an extra Flashboy that I no longer need, barely used. This is the only available flash cart for the Virtual Boy. This is exactly the price (less shipping) if you were to buy one from the guy who makes them. Except you save the shipping price, and the long delay it takes for the guy to make it, and then ship it. Sometimes he doesn't make them for a while. Comes with the USB cable. Any offer will be ignored, I know exactly how hard these are to get. Most would try to scalp, I'm making nothing off this.